This cute little ice cream shop is owned by the fine folks of Corolla Pizza and Deli. Serving Herchey's hand-dipped ice cream, the full range of toppings, and sundaes, milkshakes, and more. The shop also offers a selection of baked goods and candy. Corolla Surf School is the top pick for learning how to surf or learning how to SUP! 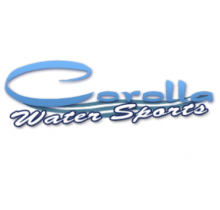 Corolla Water Sports offers great fun for the whole family. Enjoy parasailing, mini golf, kayak tours, jet skis, paddle boats, and more! The Crafty Cow Burger Bar is all about craft burgers and craft beers. 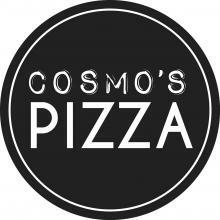 Their freshly grilled 100% all natural burgers come with an array of exciting contemporary toppings. In a rush? Grab a bag of sliders for the beach.